Hensel Studiotechnik began producing halogen lights and professional flash equipment in Germany in 1963. Eventually expanding into Europe and Asia, they entered the U.S. market by 1970 and developed their first full line of professional flash equipment by 1988. 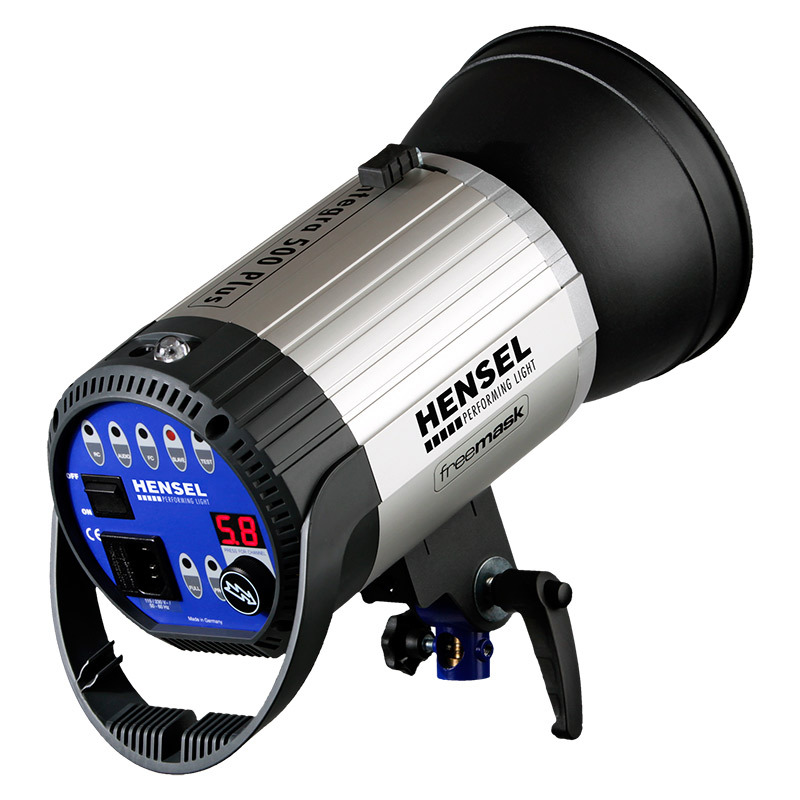 In 1996, Hensel introduced the world’s first portable professional battery strobe; the PORTY. The success of the PORTY system cemented the HENSEL brand quality in the US among professional photographers, finally allowing them freedom to shoot unrestricted without having to rely on the use of cumbersome power cords or extensive studio setups. The innovative TRIA power pack was introduced at Photokina ’98 and was awarded many design accolades in Europe as the first power pack able to be fully controlled by digital processors allowing photographic accuracy with multi-shot digital backs. After three years, Hensel had built a new company headquarters in Würzburg, Germany, where they developed and introduced the first truly digitally controlled monolight with the INTEGRA Pro and Pro Plus. In 2008, the Hensel PORTY L 1200 was presented photokina as the world’s first mobile battery generator based lithium-ion technology, with continuous improvements being developed throughout the years. Today, the company holds about 20 patents in the field of studio lighting and sells its products in over 70 countries worldwide. Hensel remains strongly committed to innovation and the best service for it’s customers. Professional flash units are the perfect light sources for demanding photographers. 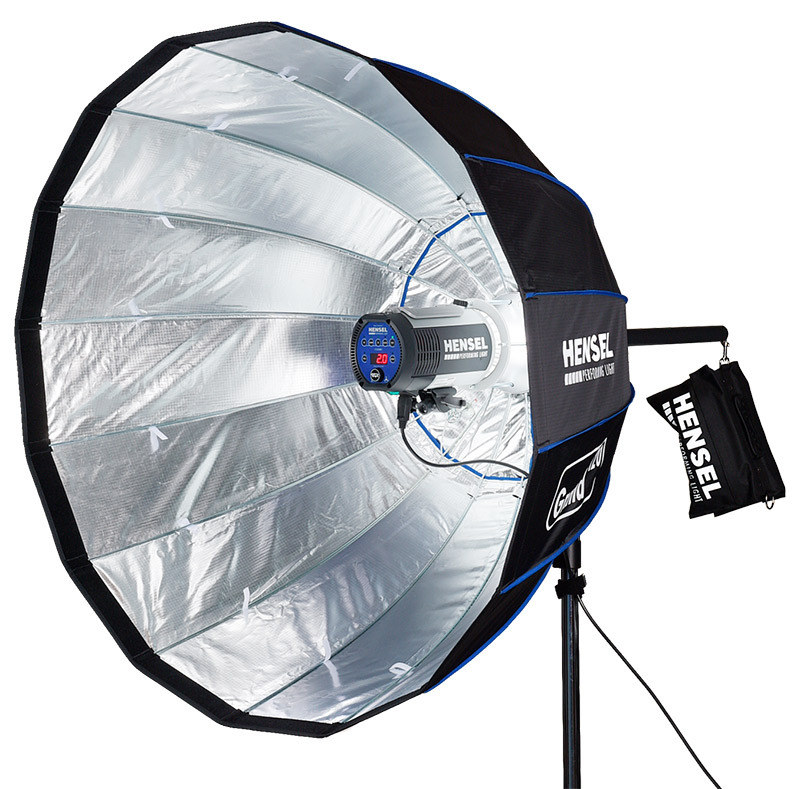 Hensel offers a wide product range: Integra Mini compact flashes, fast Expert D monolights, classic Nova generators for studio and the Porty L, state-of-the-art battery powered generators. Also available in kits. No matter the task – we have the optimal flash for you! Soft, directed, occasional, scattered, reflected, colored and streaked light. 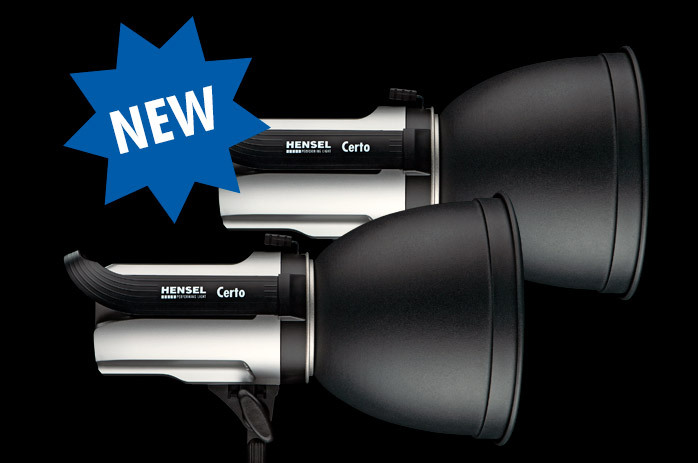 Hensel’s wide assortment of light shaping tools allows you to create excately the look you like.